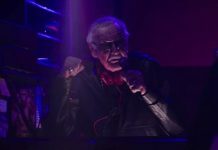 After Vans Warped Tour announced that 2018 would be its final cross-country run of the tour, fans immeditately began making plans to attend as many dates as possible. While you're filling in your calendars with those summer dates, be sure to note the slight change in the festival's schedule. Warped Tour founder Kevin Lyman took to Twitter yesterday to inform fans of a couple date changes to Warped's original schedule, adjusting for long drives and Atlanta's first day of school. Cleveland is now 7/18, Cincinnati 7/19, Atlanta 7/31, Charlotte is 8/2, sorry but drive was very long out of Toronto & we got away 1st day of school in Atlanta. 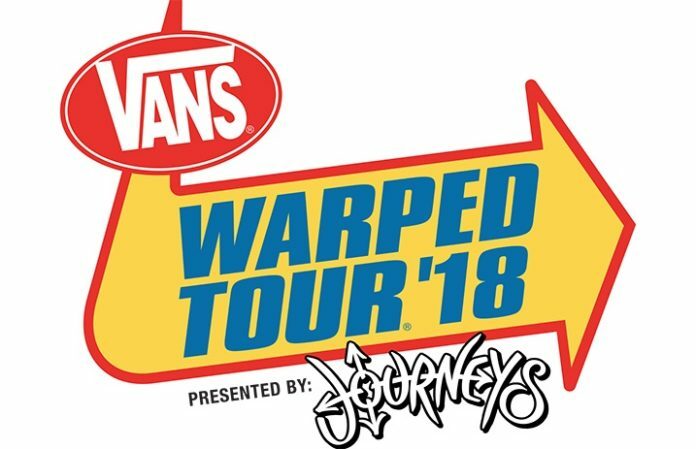 The original schedules had Cincinnati on July 18, Cleveland July 19, Charlotte July 31 and Atlanta on August 1.
Who do you think will be in Warped Tour's final lineup? Let us know in the comments below!